High-quality and affordable bookkeeping for small businesses, sole-proprietors, corporations. Mobile Tax Services for businesses and individuals across Greater Victoria Region. - Tax preparation (T1, T2). 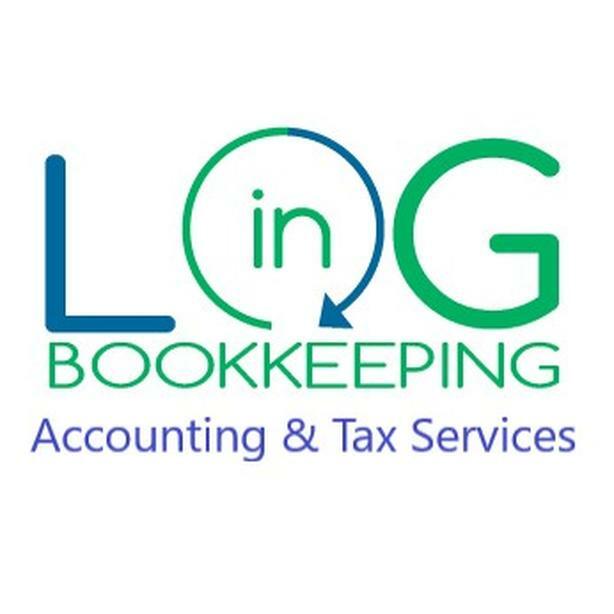 For more information on how Login Bookkeeping can help you organized and growing, please call or visit our website to book your free initial consultation at your convenience.